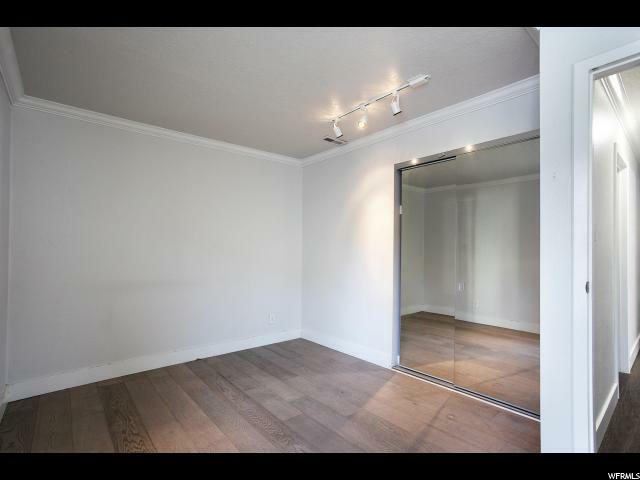 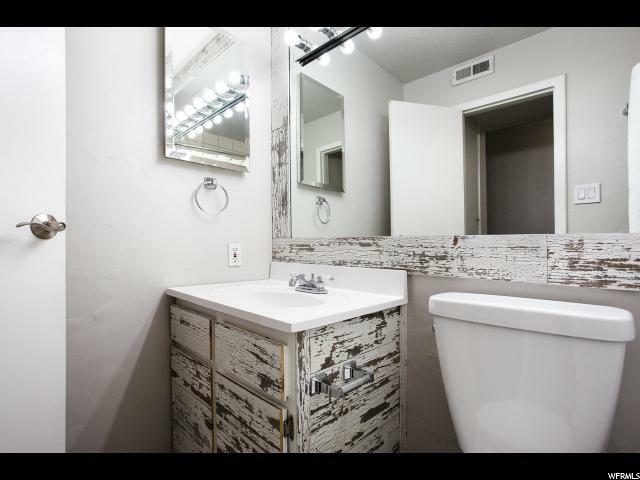 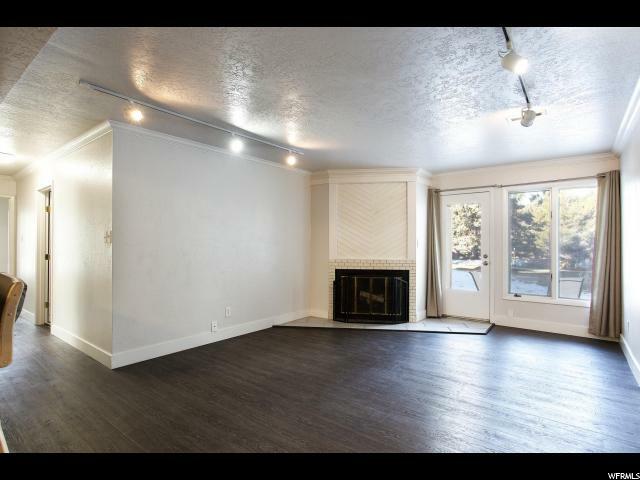 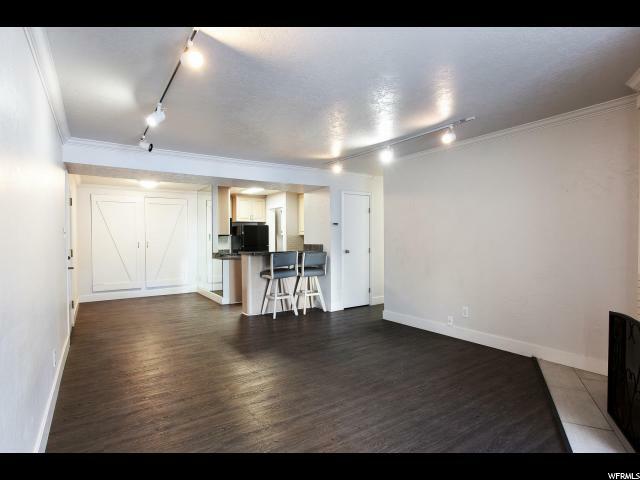 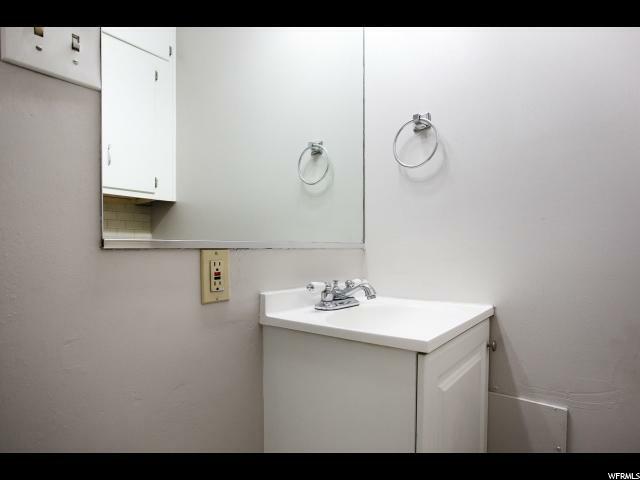 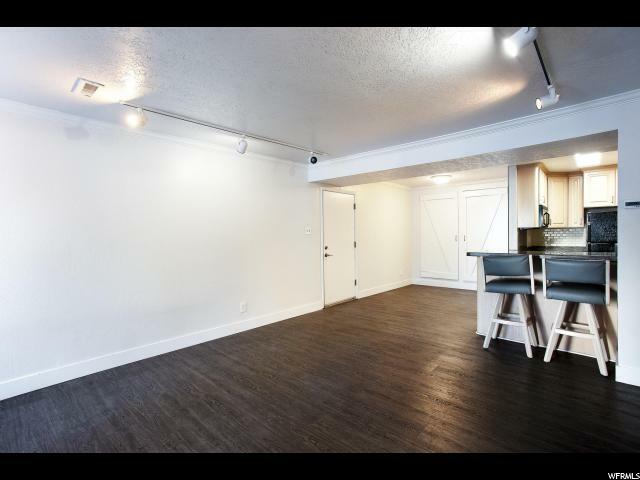 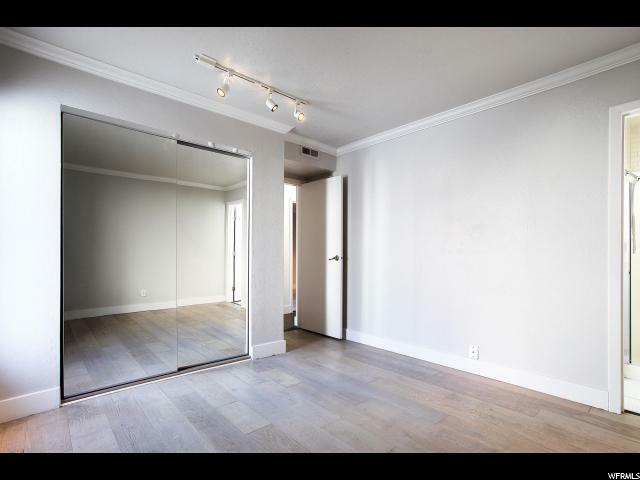 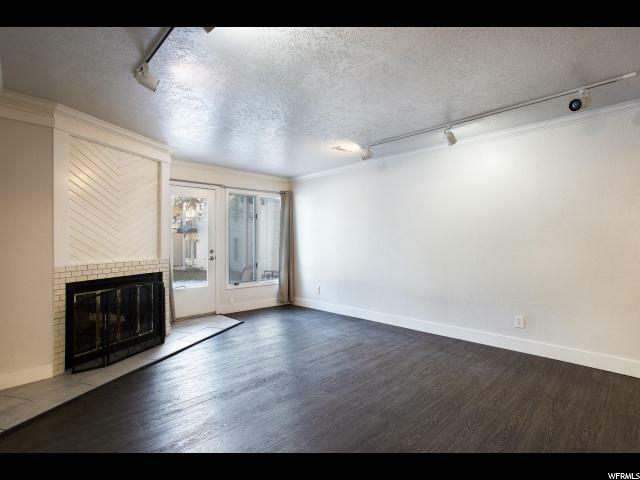 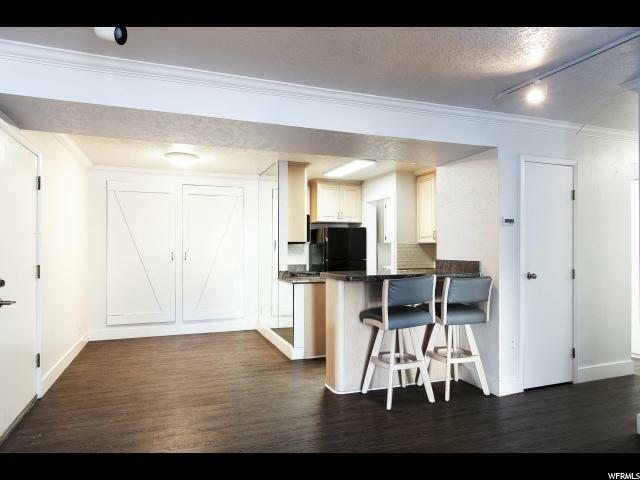 Absolutely darling remodeled 3 bedroom condo located in the heart of Park City. 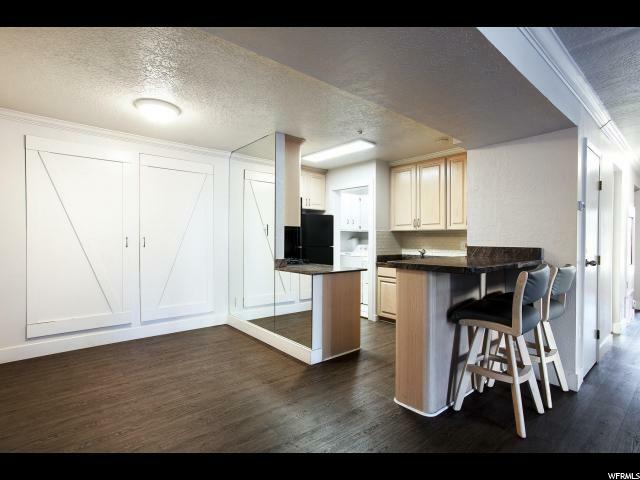 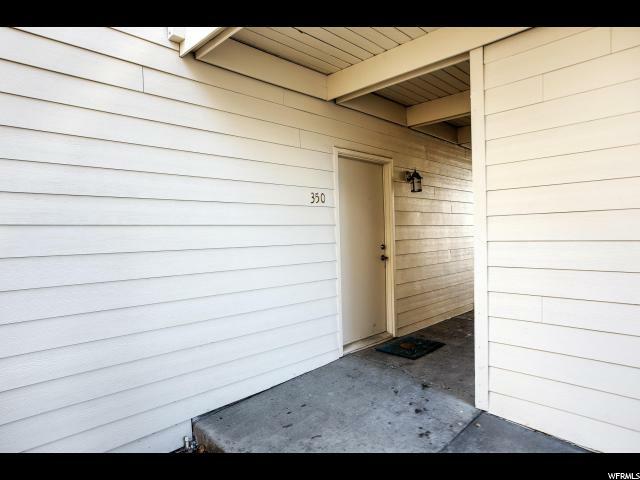 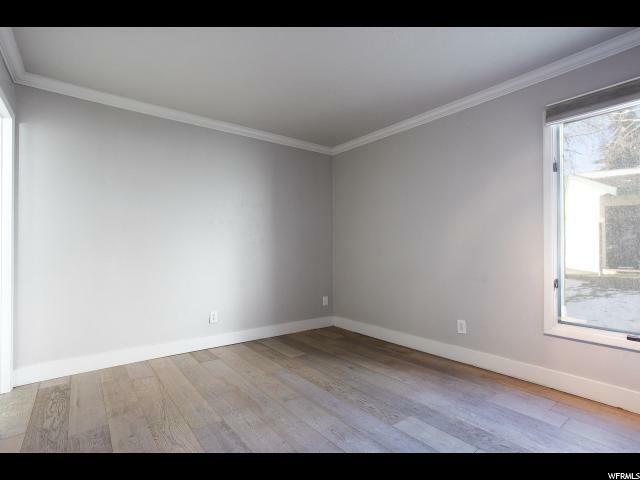 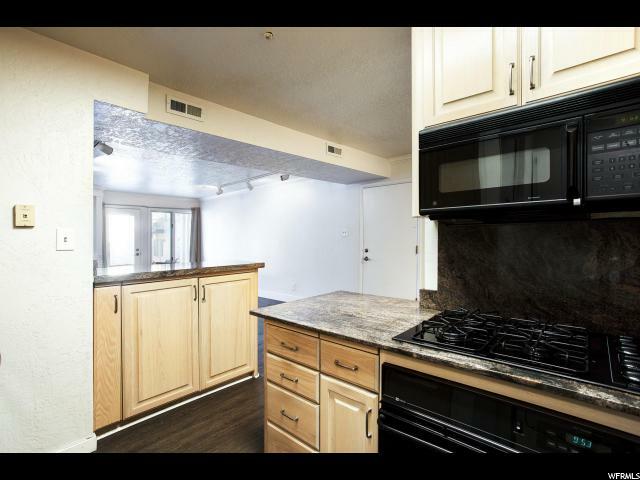 This 3 bed, 2 bath Claimjumper condo was completely remodeled in 2016. 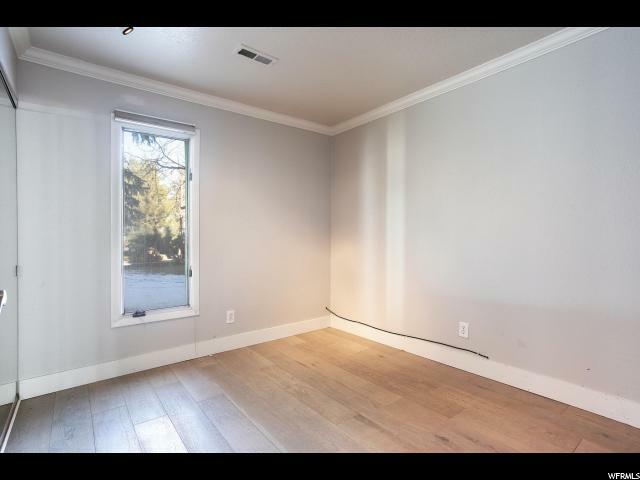 Remodel included new engineered and vinyl wood flooring, lighting, finished carpentry, tile, and removal of pop-corn ceiling to name a few. 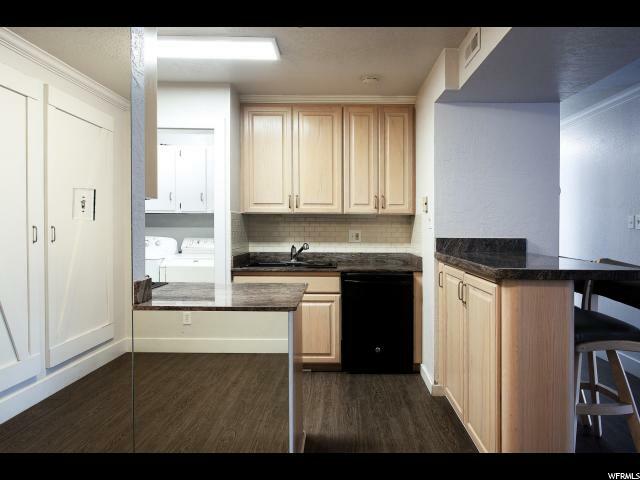 Nightly and long term rentals are permitted making this a fabulous investment opportunity. 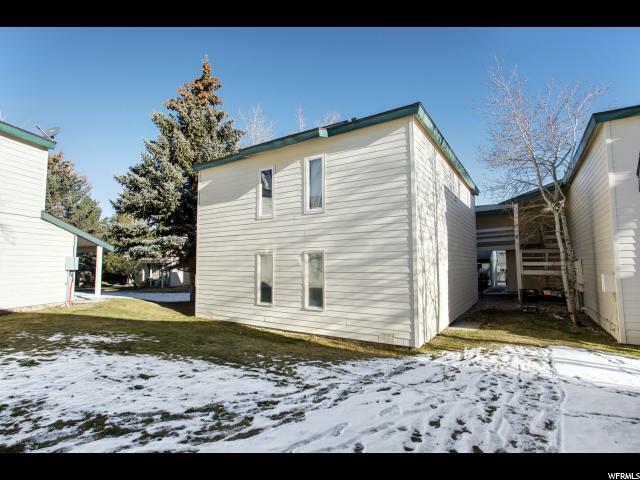 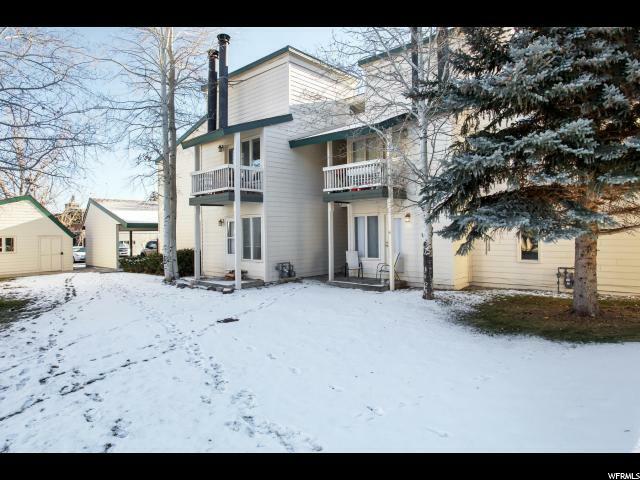 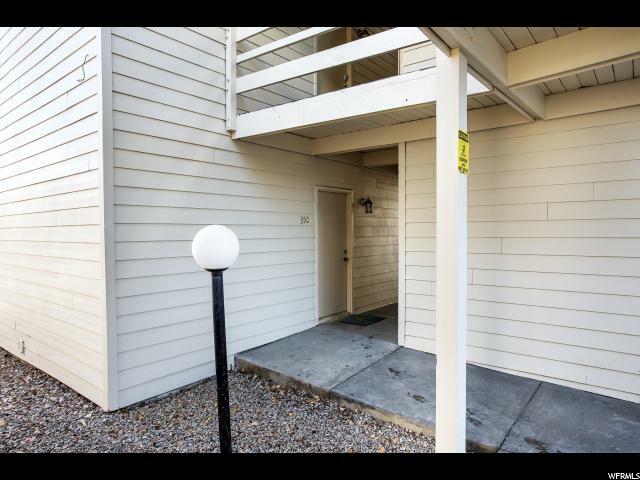 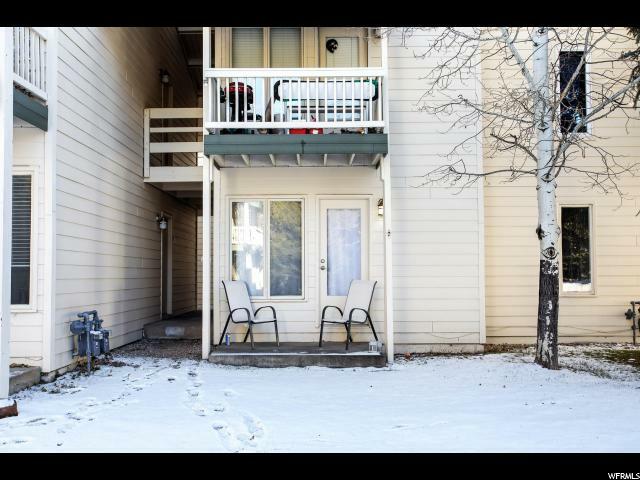 I would like more information regarding the property at 1800 HOMESTAKE RD Unit 350, Park City UT 84060 - (MLS #1567297).